Szechuan | Charlottesville's authentic Szechuan and Mandarin Cuisine for takeout and delivery. Szechuan's delivery drivers are the fastest in Charlottesville! Place your order now! Our "express" lunch buffet offers a selection of our favorite items every day from 11am-2:30pm. Just $6.95! 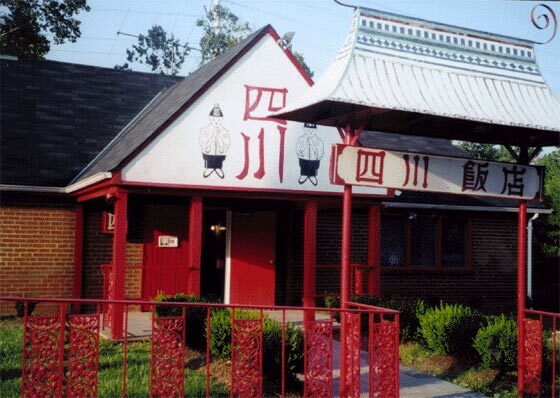 Our family restaurant serves the Szechuan and Mandarin cuisine we grew up on. Try a taste of our authentic Chinese & Hibachi!